Daegu is a dynamic city that presents the most intriguing blend of South Korea’s modern and traditional aspects. There, you’ll see various infrastructural developments nicely contrasting with preserved ancient temples. 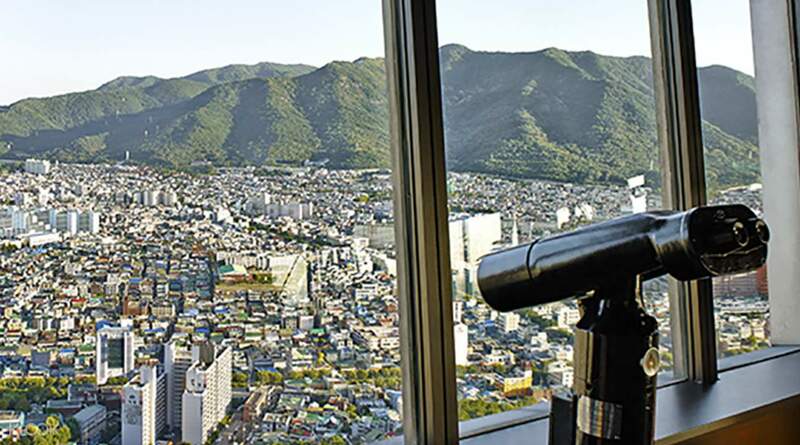 Experience the best of what Daegu has to offer when you join this exciting day tour to the iconic Donghwasa Temple, 83 Tower, and E-World Park! Start your journey at Donghwasa Temple where you’ll get to marvel at its ancient architecture and its peaceful surroundings. 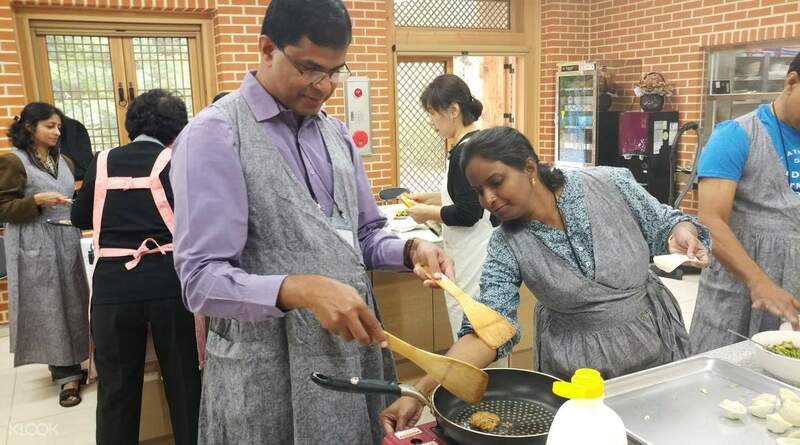 Join a vegetarian cooking class in this Buddhist temple during your stay and you’ll also get to taste the fruits of your own labor right after. 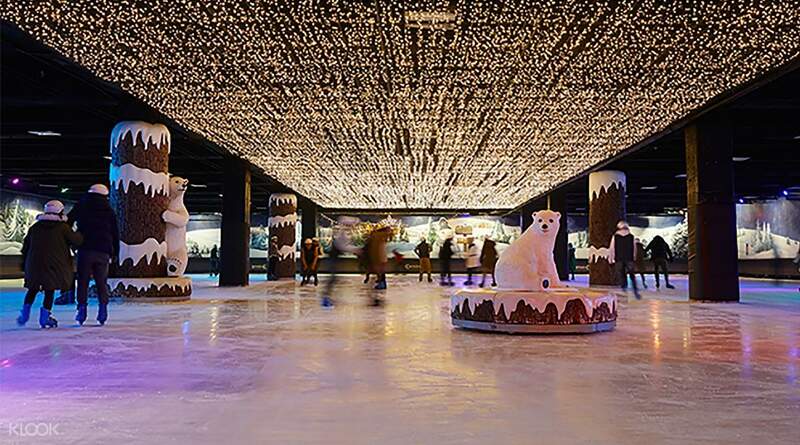 After a satisfying meal, proceed to the Daegu 83 Tower and E-World Park to practice your ice skating skills (or snow sledding) before capping the day off with a delicious meal of Korean chicken paired with a glass of cold beer. 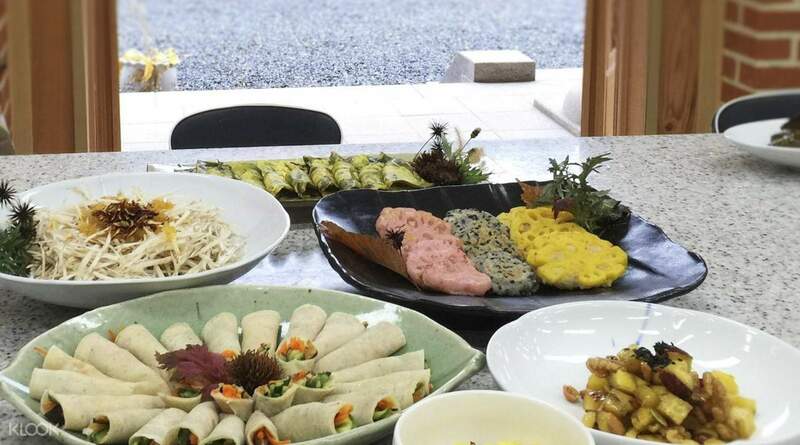 Level up your South Korea adventures when you take on this cultural day tour in Daegu City!